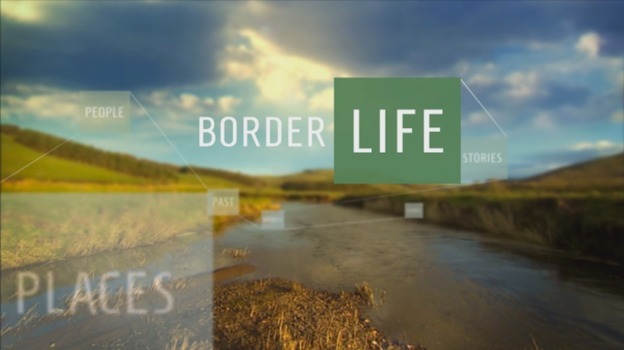 Lori Carnochan reports on an initiative to save young lives on the roads of the Borders. And we're down on the farm in mid winter, to find out that the hard work goes on all year round! On the 30th anniversary of the Lockerbie disaster, Fiona Armstrong meets the widow of an American businessman who visits the Scottish town regularly and wants to put some of her compensation money into community schemes and projects for future generations. Lori Carnochan in conversation with Joanna Lumley about her love of the Scottish borderlands, how she's found a second home here, and her support for the restoration of Moat Brae - the house in Dumfries where JM Barrie got the inspiration for Peter Pan. Sandy McCracken finds out how the gruesome murders committed by Dr Buck Ruxton in the borders helped to advance forensic science. Lori Carnochan reports on how bicycles are being used to help people with learning difficulties to come out of their shells. Sandy McCracken explores the archives of the now-defunct Dumfries & Galloway Constabulary, and hears about some of their most famous - or infamous - cases. Lori Carnochan reports on the farrier who is turning old horseshoes into art. 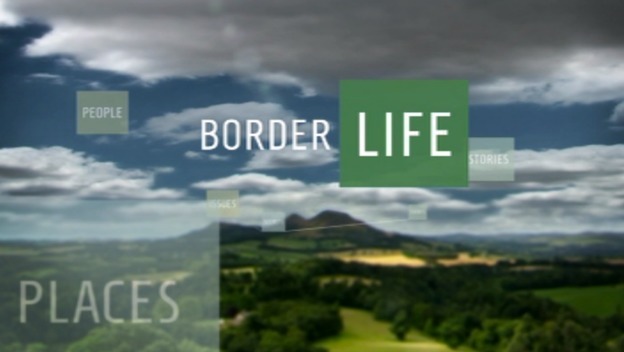 Watch the 2018 series of Border Life at 8pm on ITV in Scotland, and here on our website.